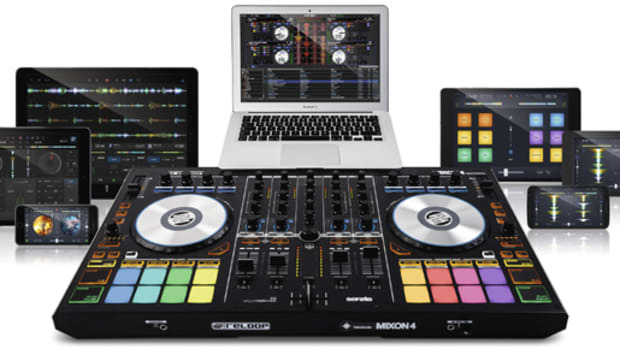 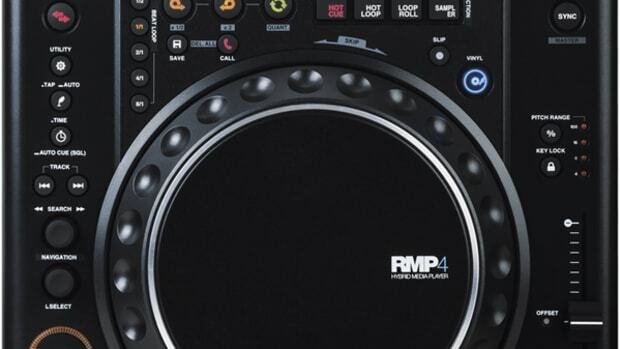 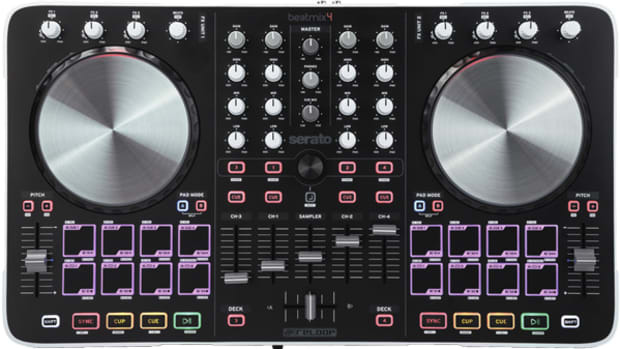 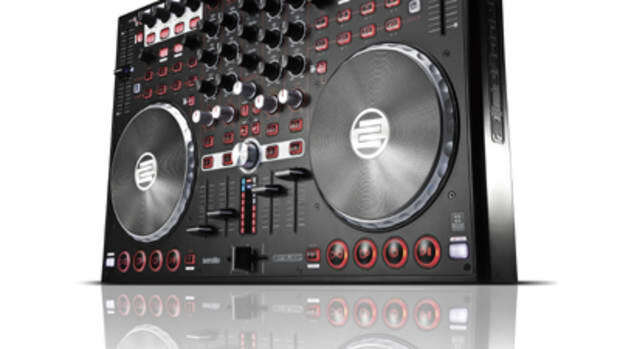 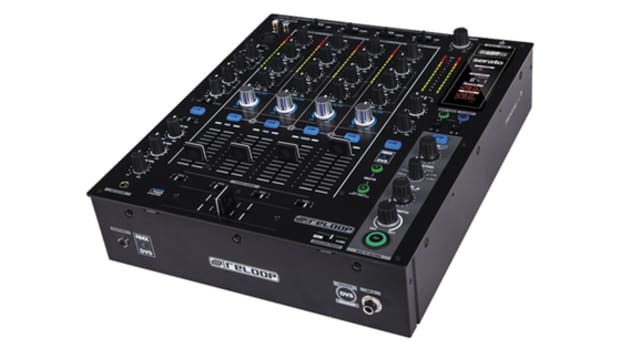 In order to enhance the creative possibilities of playing your cue points on the Reloop MIXON 4, Reloop has added "Pitch Play". 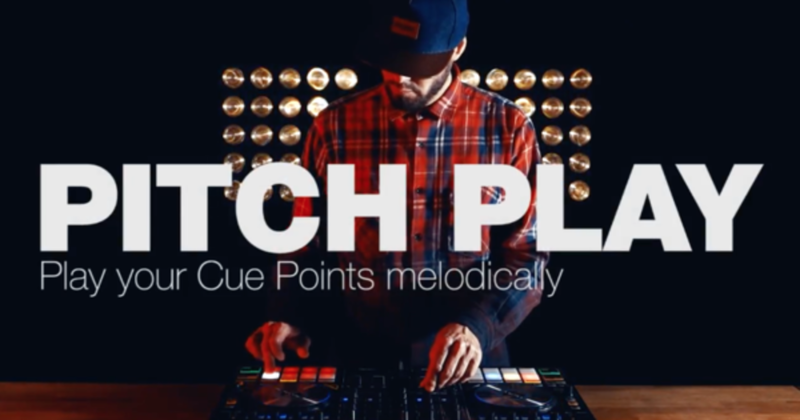 This new feature allows you to create melodic content with your cue points. 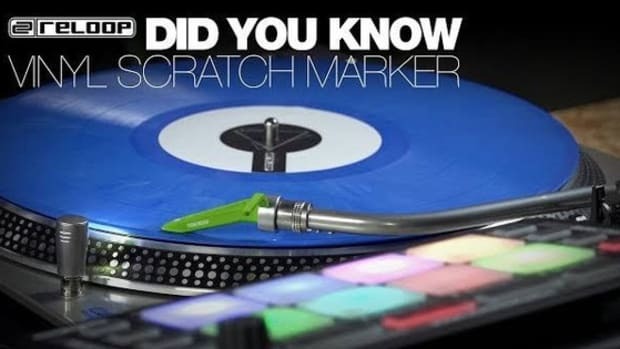 Watch the simple tutorial video by Reloop below.